is rated 3.0 out of 5 by 10. MIXIT↑™ DuraTek™ USB-C™ Cable (USB Type-C™) is rated 3.0 out of 5 by 10. Rated 1 out of 5 by AsgardIron from DuraTek not durable. I bought this cord 3 months ago when my old cord had frayed since I transport it almost every day from home to work. It was the cord that had come with my phone and lasted almost a full year. I was told by someone at T-Mobile that the Duratek was what he used because he would do the same thing and it worked great for him. I place the cord wrapped in either my bag or pocket if In in a hurry. About a month ago the cord would occasionally need fidgeting to make it work. Now it just doesn't work at all. I've tries resetting my phone and changing my wall plug, but its the same result. Not durable as advertised and DEFINITELY not worth the high price. 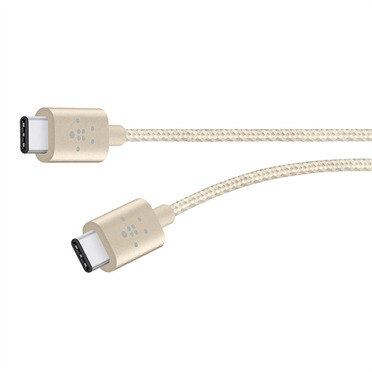 1/10 buy it if you want to waste your money on a cord that will work for 2 months. Rated 5 out of 5 by V B T from Very useful to connect my iPad Pro to lap top. 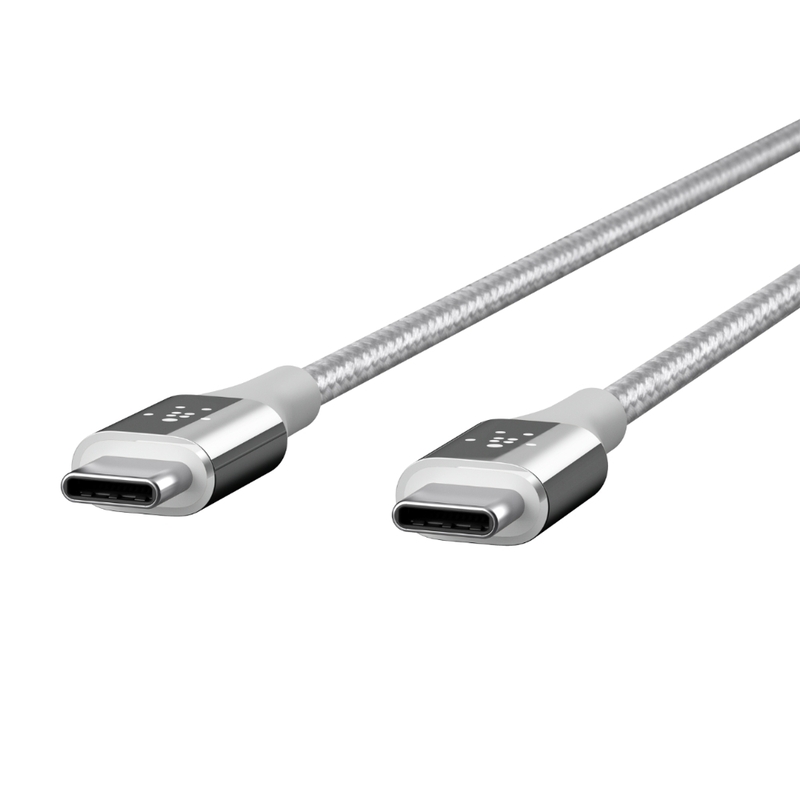 This MIXIT Duratek USB-C cable is beautiful and well built. Rated 3 out of 5 by wallie from great but disappointing. 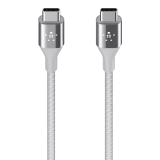 Was great, charged super fast untilll the rope started untangling after a couple months ( warranty said years) around where the cable joins the connector head and the wires became exposed and it was about to come off. I thought it was suppose to have "BETTER STRAIN RELIEF" and "FLEXIBLE INSULATION"?? That was certainly NOT my experience. Rated 5 out of 5 by Kabal from Excellent Quality It's working perfectly. 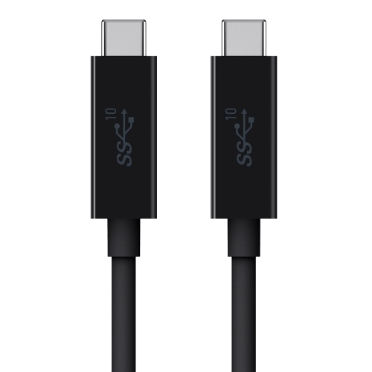 It supports Fast Charge 3.0 even with a USB Type C adapter. I bought it because of the quality and chrome finish looks amazing. Thanks for this great product. No BS. Just Facts. Rated 1 out of 5 by Tash from SUPER SLOW CHARGE & Over priced Belkin is supposedly to be certified. I believed they were, especially since the price was so high. A few months after owning it charges like 1% per every hour. Highly disappointed. Rated 2 out of 5 by momo from ok I got this a couple of weeks ago for work. 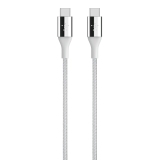 The length and durability are great but the charging is sooooooooooooooooo slooooooooooooow. I mean soooooooooooooooooooo sloooooooooooow. 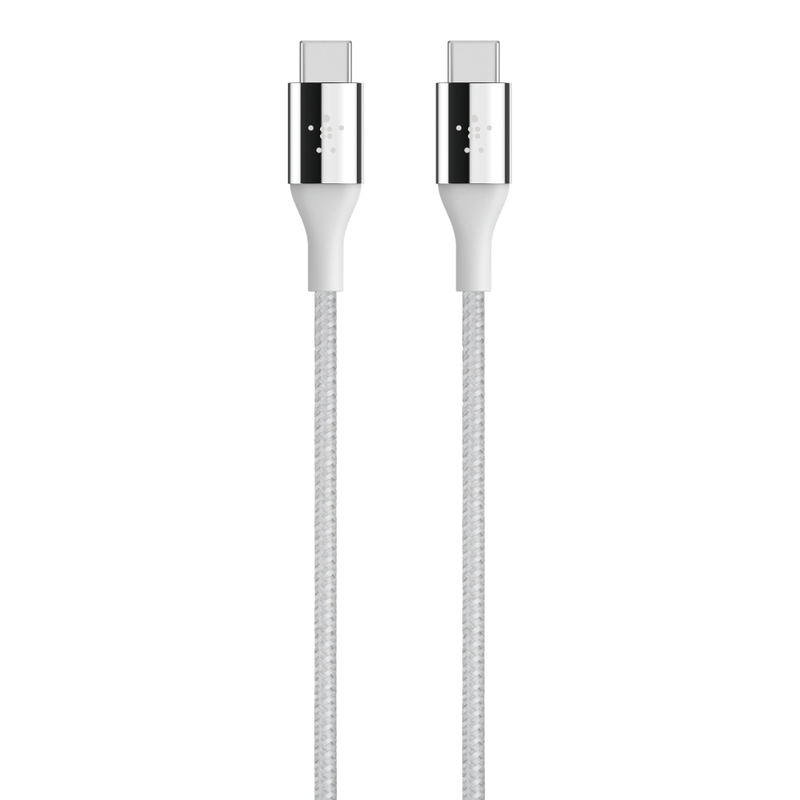 I know it wasn't rated as a fast charge cable but it's slower than a cheapie one I had to get on the fly once. And this is a thirty dollar cable. I expected it to at least charge it faster than I was using the charge while it was plugged in. 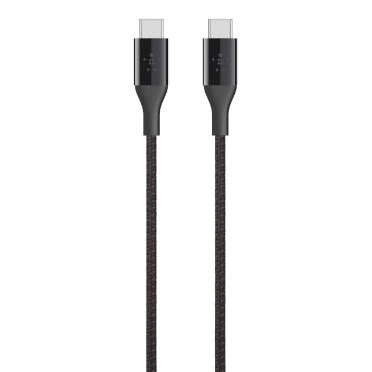 I've not ever had a cable charge this slowly, even when plugged into a computer. I probably won't return it though, it charges just super duper slow. 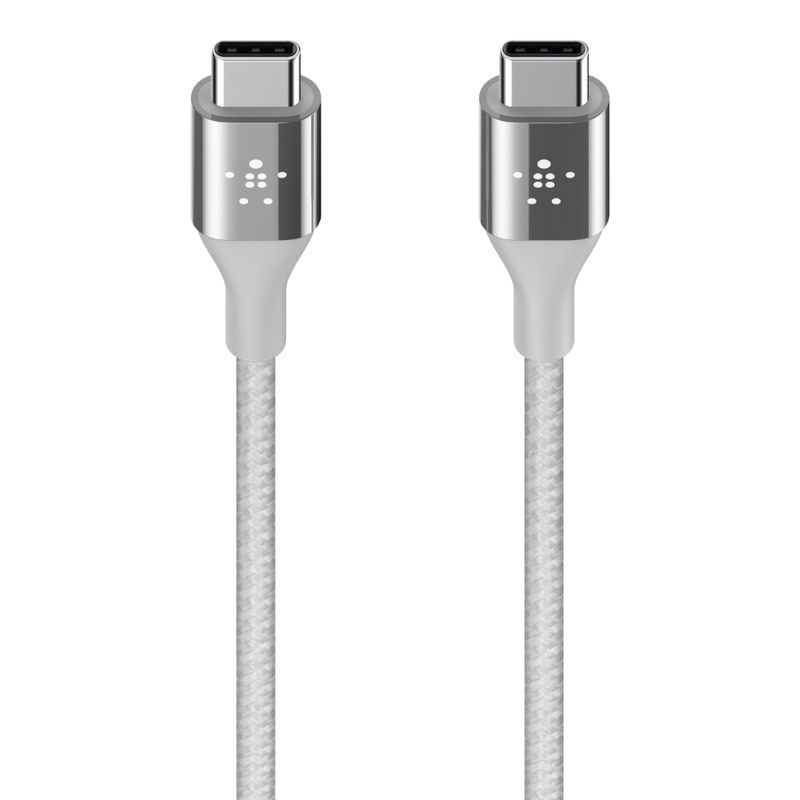 Rated 5 out of 5 by 9786 from Great cable Cable is as described and very durable. Cable has never giving me any problems in a year since I got it. Rated 2 out of 5 by Marti1891 from Not worth it I purchased this a month ago for my S8 plus and the braiding is already unraveling.